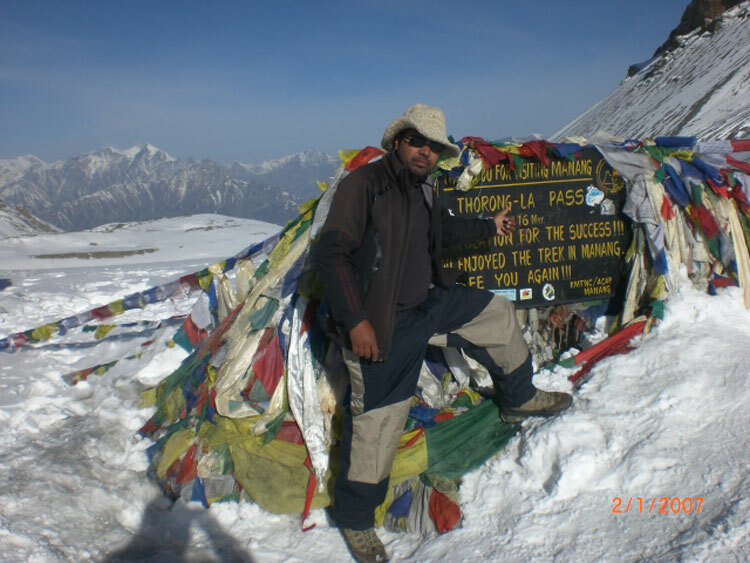 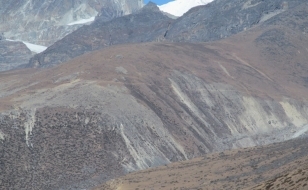 The adventure seekers, this is an ultimate trek, that will take you through the famous three passes of Everest , namely the Renjo La pass, the Cho La pass and the Kongma La pass. 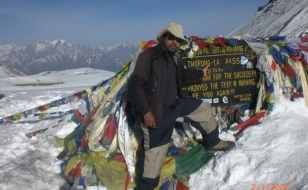 It is a trek with unparalled alpine beauty and without doubt the grandest mountain scenery on the world. 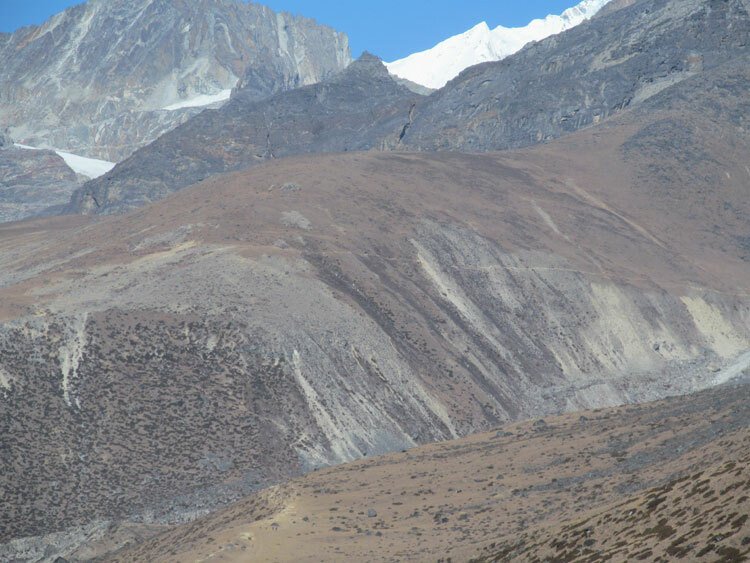 The highlights of the trek include the Sherpa village of Khumjung, the pristine Gokyo lake, the breathtaking scenery fron the all these passes and the vist to Everest base camp.Unlike other treks in Everest region , this trek makes a loop , hence no tracing back of the route. 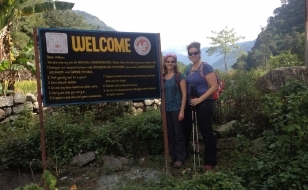 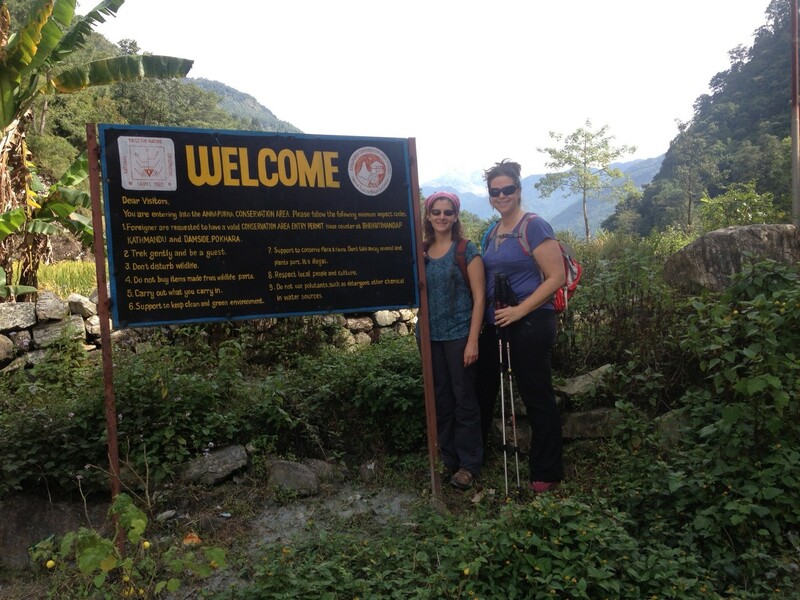 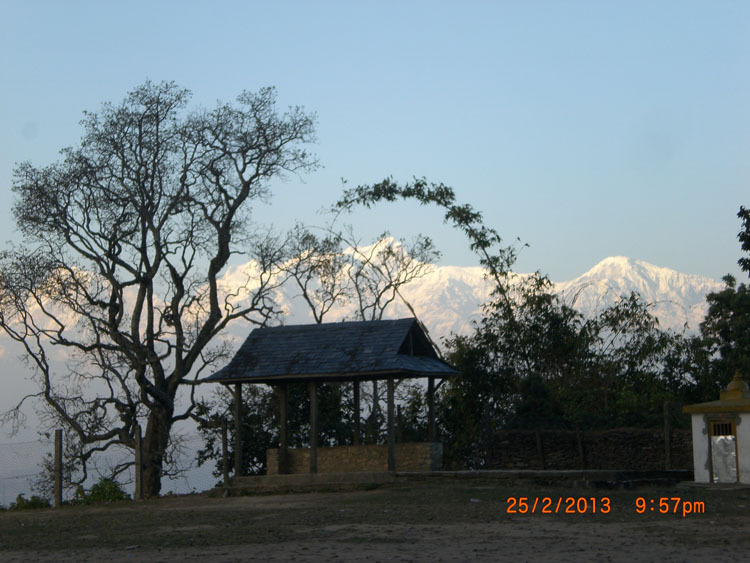 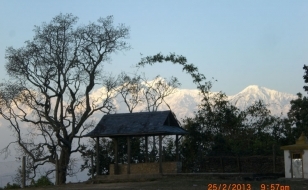 The good thing about this trek is despite having to cross three passes , you do not require any technical climbing and any person with good fitness and previous trekking experience can complete the trek successfully.